United States Shipping is now FREE! 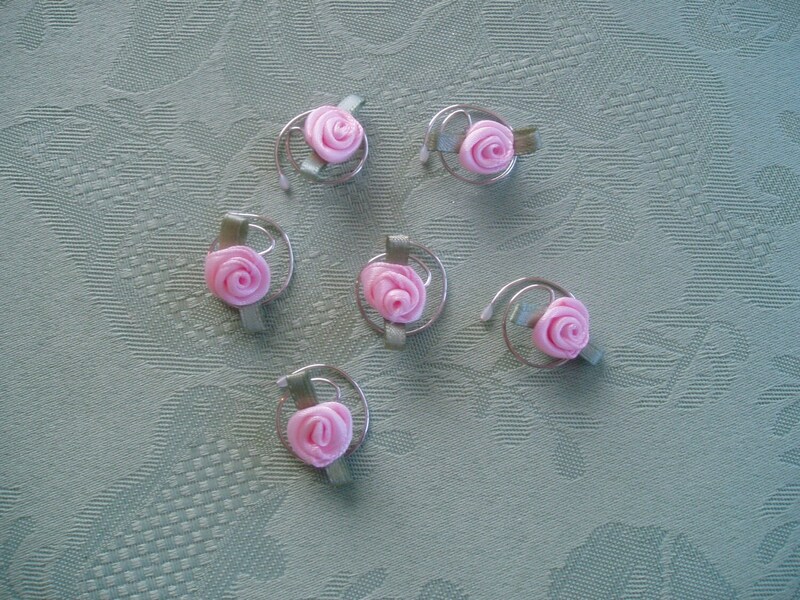 Darling Light Pink Rose Hair Swirls Hair Twists Hair Spins Hair Sprials. 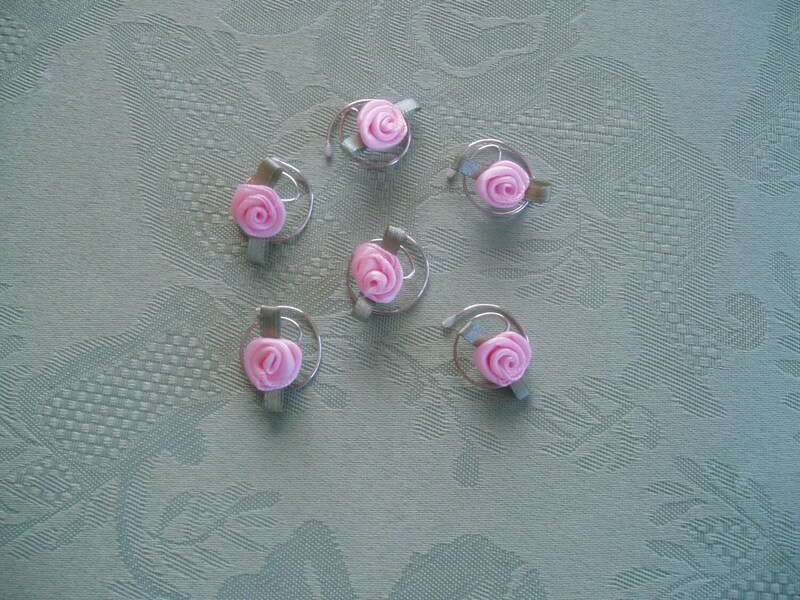 This is a set of 6 light pink ribbon rose hair swirls. They are 1/2 of an inch in size. 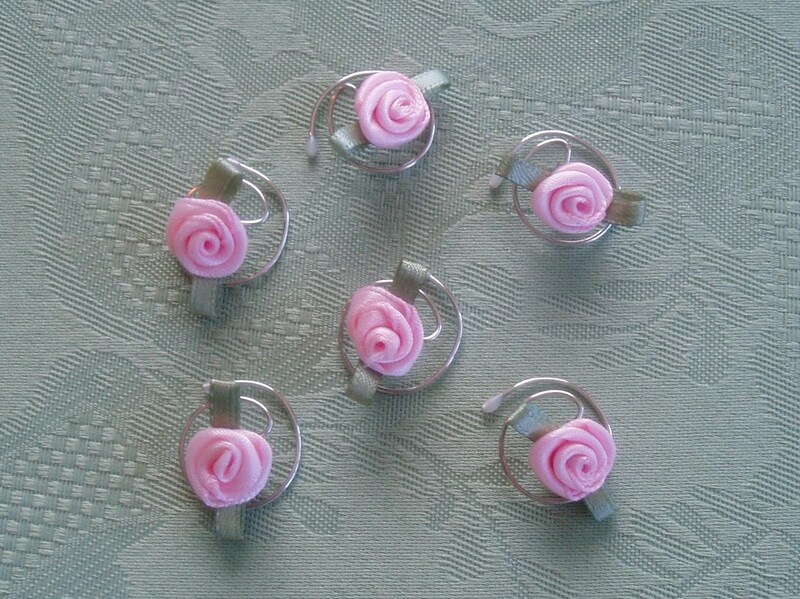 The pink rose hair coils would be perfect for bridesmaids or flower girls. 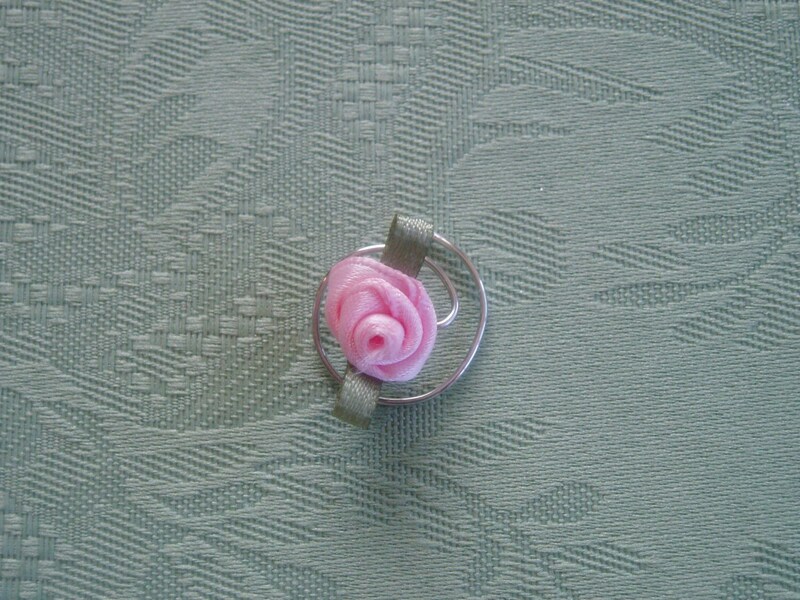 The rose hair spins also come in cream, light blue, red, wine, white, yellow, and purple. Ask to see your favorite color. If you need enough hair swirls for a wedding party just convo me and I will make you a separate listing. The most wonderful wedding flowers for your hair. Just what I needed for my Rapunzel Disneybound. I love this shop, will buy from again!